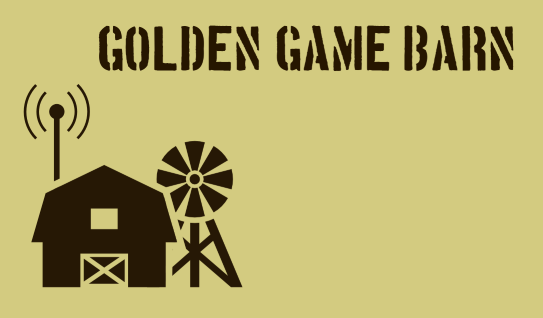 Welcome to the home page for Golden Game Barn. Our goal is to create games that bring people together with teamwork or meaningful choices within games. We firmly believe that games should be fun and have the ability to bring people together. For more information, please email us at goldengamebarn@gmail.com. The First Episode of Regeria Hope - Hope for Change!